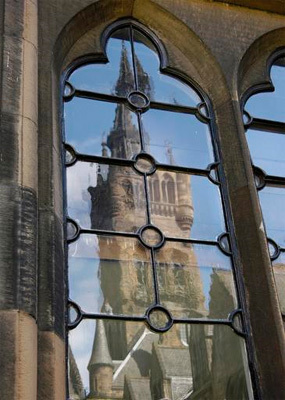 Margaret Ellen Buchanan graduated MA from the University of Glasgow in 1910. She was born at Kiama in New South Wales, daughter of merchant, Alexander Buchanan. Buchanan enrolled as an Arts student of the University in 1905. She graduated in 1910 with an honours in English and History, and continued in her studies until 1913. She received numerous prizes throughout her academic career for Education, Logic, Metaphysics, German, French and English, which included the William Amour prize for French Language. Upon graduation Buchanan settled in Dennistoun, Glasgow, and followed a career in teaching.